Stunning high floor studio apartment for rent through Exclusive Links Real Estate Brokers. This property is fully managed and can be viewed through an appointment with one of our experienced RERA Registered Client Managers. 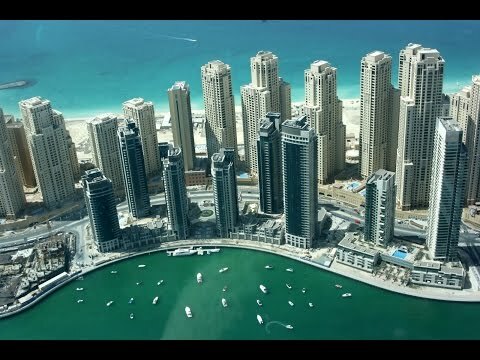 Bay Central has an unbeatable location in the heart of what is the most sought-after location in Dubai, the fabulous Dubai Marina. These impressive towers are situated in the centre of Dubai Marina, directly opposite Marina Mall. The direct waterfront location offers stunning panoramic views. Perfectly placed to take advantage of the fabulous amenities that this location has to offer, there is a truly wonderful array of International Restaurants, Cafes, boutiques, and a multitude of 5 Star Hotels and Bars all on your doorstep, along with the glorious public beach and ‘The Walk’ at JBR all just a moments walk away. Call us today for more information or to arrange a viewing. Our Team wish to welcome you to our Dubai Marina Shop in Marina Gate 1 on the promenade.